I am a seo & local seo expert for 3 years.I will give you high quality Google point map citation for your bussiness which is called Google map listing. I hope, my service will help you to improve your bussiness. 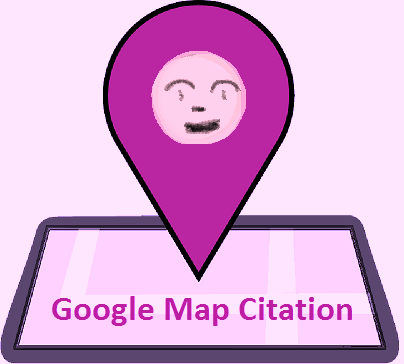 250+ Google Point Map Citation For Local Seo to improve Your Bussiness is ranked 5 out of 5. Based on 29 user reviews.